I have no use for, desire to buy, or interest, in minivans. 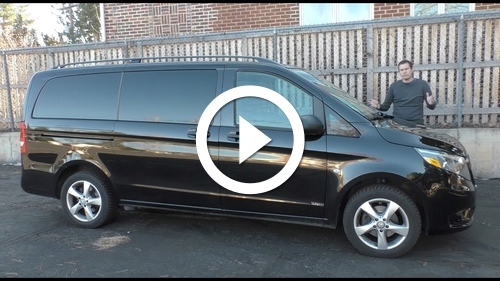 Or at least, I thought so until my binge-watching of Doug DeMuro’s channel lead me to this video of the Mercedes-Benz Metris, sold in Australia and Singapore as the Vino, or Vito, or something. I should probably check. It’s the perfect case study into a company not listening to the market, especially in light of vastly better alternatives. It’s comically awful, and yet, I couldn’t stop watching. Compare and contrast to Doug’s review of the Honda Odyssey Minivan, with adjustable and fold down seats that are an engineering work of art.